Whenever one wonders if a doctrine is true or false, look to the chief article. Does a teaching conflict with the first article? If so, then the doctrine is false. Christ alone helps sinners. The works of people—whether self or saints—is of no advantage. Indeed, they are a great disadvantage because they subvert the knowledge of and obscure the glory of Christ. 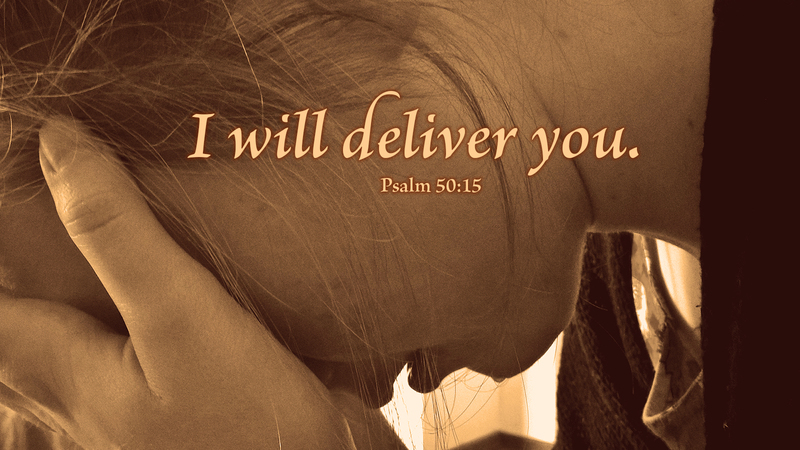 Look to Christ alone; call upon him for help, for he is the one who delivers. Moreover, he is the only one whom glory is due. Prayer: Thank you, Lord God, for all your benefits in Christ Jesus. Amen. 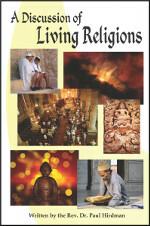 A Discussion of Living Religions is a brief introduction to major world religions that takes a conversational approach as a group of friends talk together about what it is they believe. Each has a chance to speak for themselves about how they understand the fundamentals of reality and faith.